Based in Brighton, JacksonBone provides a comprehensive design service, including print, websites and corporate identities. 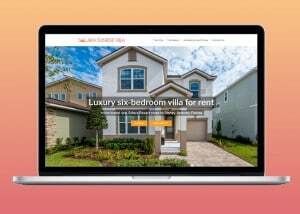 Responsive website for luxury Florida villa. 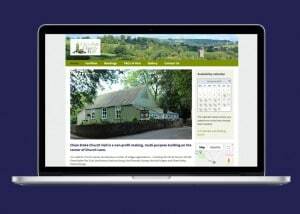 Responsive website for NE Somerset village hall. 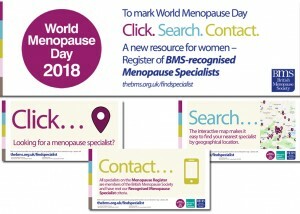 Online register and Twitter cards. 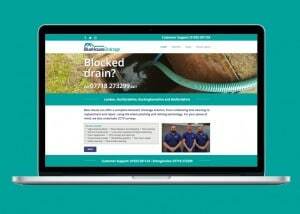 Responsive website for a Hertfordshire drainage company. 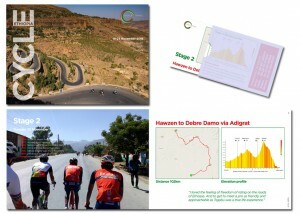 Ethiopian cycle tour guide and ride cards. 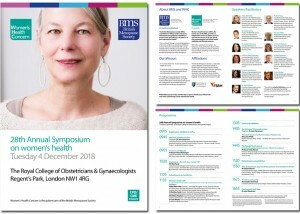 Symposium publicity and registration form. Whatever your project – from business cards to annual reports, publicity leaflets to exhibition stands, and news blogs to online shops – please do get in touch. Very happy that I have finally asked @JacksonBone_Ltd to update my website. Great job thank you.